Whether you are in Puerto Rico or not, you can be a part of team PRRU, inspire others and make a difference. Our organization encourages the participation of volunteers who support our mission. If you agree with our mission and are willing to be interviewed and trained in our procedures, we encourage you to complete this application. The information in this form will be kept confidential and will help us find the most satisfying and appropriate volunteer opportunity for you. The appropriate governing body needs to approve licensing or individual needs to make arrangements to request a provisional license in Puerto Rico. 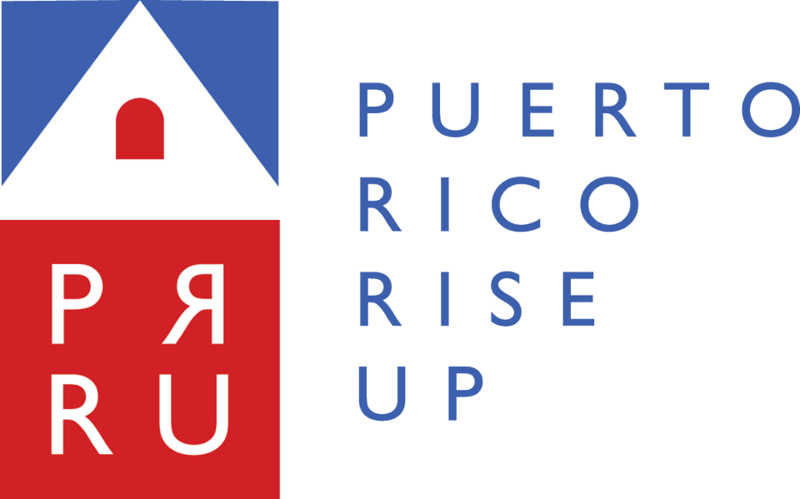 Puerto Rico Rise Up, Inc. is just a facilitator to provide and upkeep the database and in no way responsible for the medical care provided. This organization provides equal opportunities without regard to race, color, religion, national origin, gender, sexual preference, age, or disability. Thank you for completing this application form and for your interest in volunteering with us!